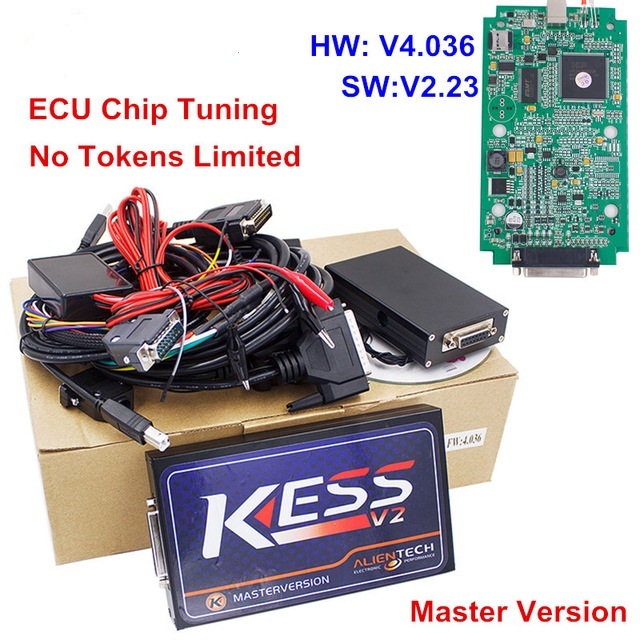 Unlimited Tokens Kess v2 2.23 master is Kess v2 chip tuning kit no tokens limited. 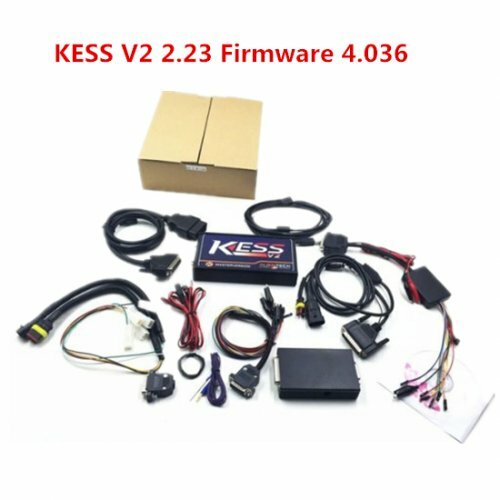 China Kess v2 V2.23 clone with K-suite 2.23 software and kess 4.036 Firmware. 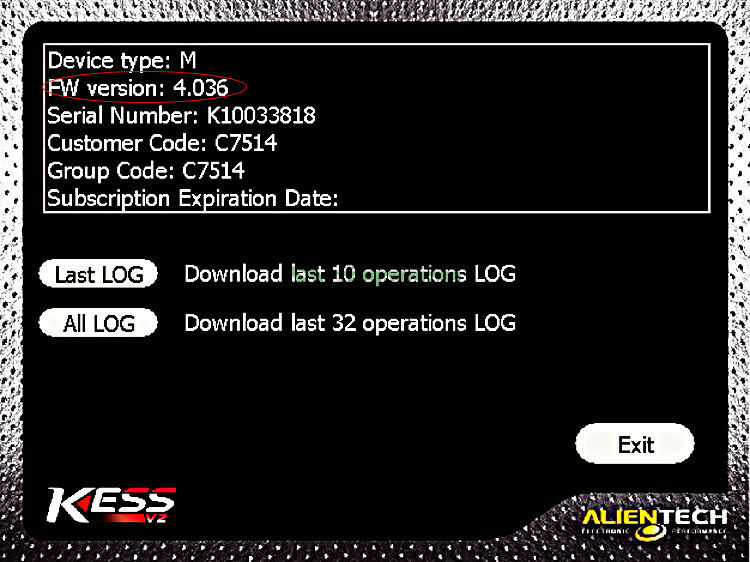 Kess v2 2.23 master with Renew Button Tokens can be reset when it used up. 1.) Kess v2 2.23 With Renew Button, Tokens can be reset when it used up. New KESS V2 2.23 master add one renew button on the main unit. This button is used to charge tokens. Once your tokens run over, just click this button, then tokens will go back to 30 tokens. You can go on to use it again. No need change new tokens chip, no need desolder and program the tokens chip. More easily than ever. 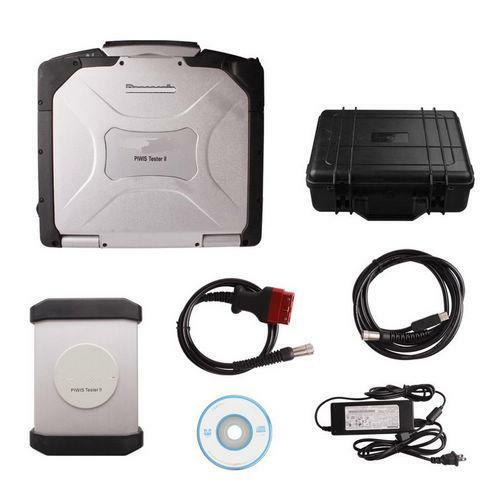 Available for VAG Group equipped with ECU ECU BOSCH GPT EDC17C74, BOSCH EDC17CP14 GPT and for Aston Martin equipped with BOSCH GPT ME17.8.31. These protocols will be automatically available for all the K-Tag that have an active subscription and tricore enabled. 1. This KESS V2 2.23 unlimited tokens come with software recharge tokens. 2. 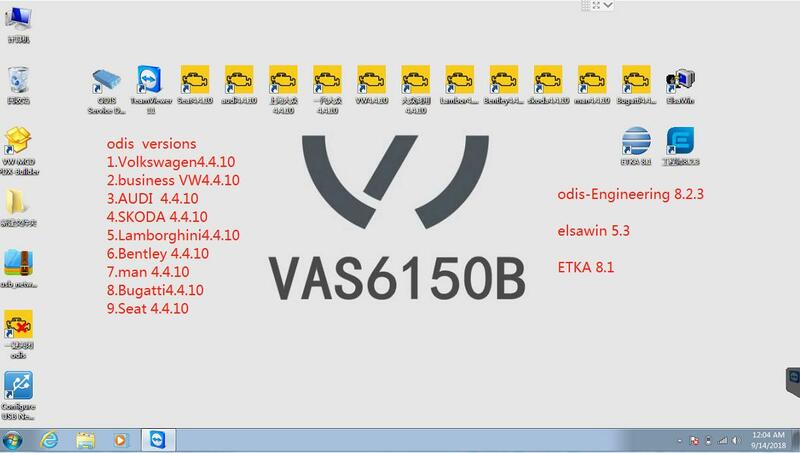 Kess v2 4.036 No Checksum Error. 3. 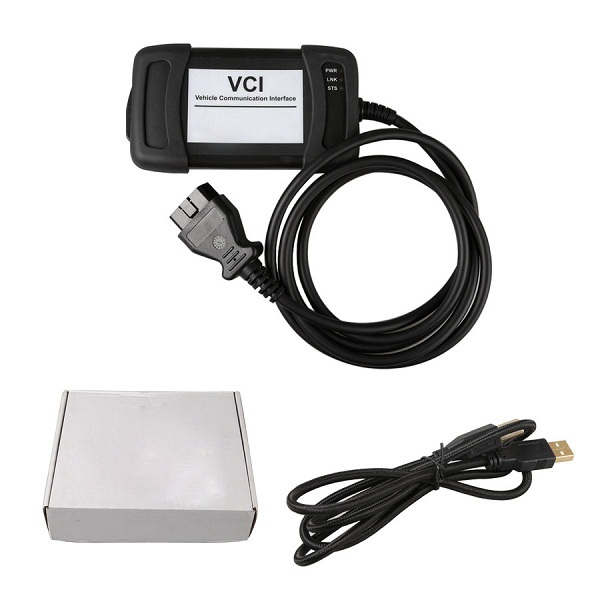 China kess v2 2.23 master Read and write ECU via OBD2 port directly, no need disassemble ECU from the car, easy to use; for BDM function, you can buy Ktag master V2.21 or Fgtech Galletto V54 from us. 4. 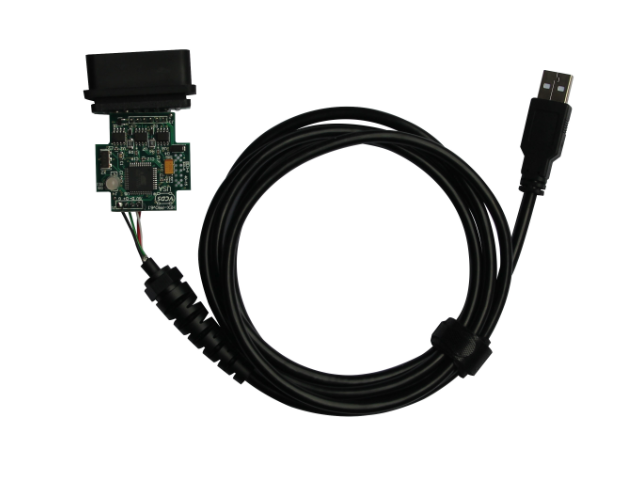 Kess v2 2.23 Works for bike and car. 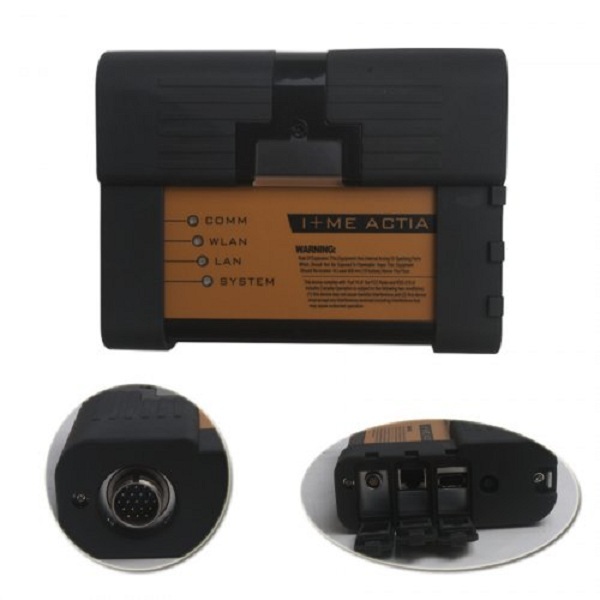 For trucks, ktag will be a good choice. 5. 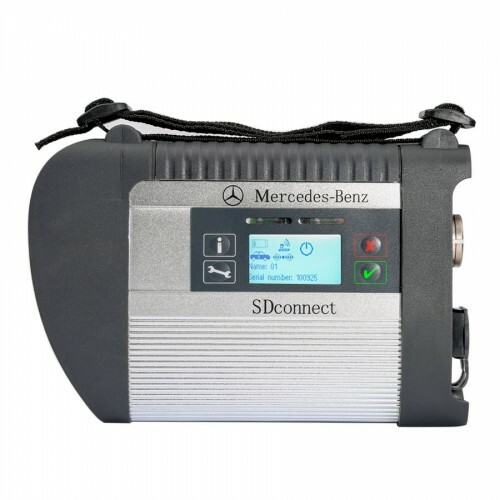 With coverage of all major brands and protocols including Line, CAN, EDC17 and MED17 and Ford J1850. 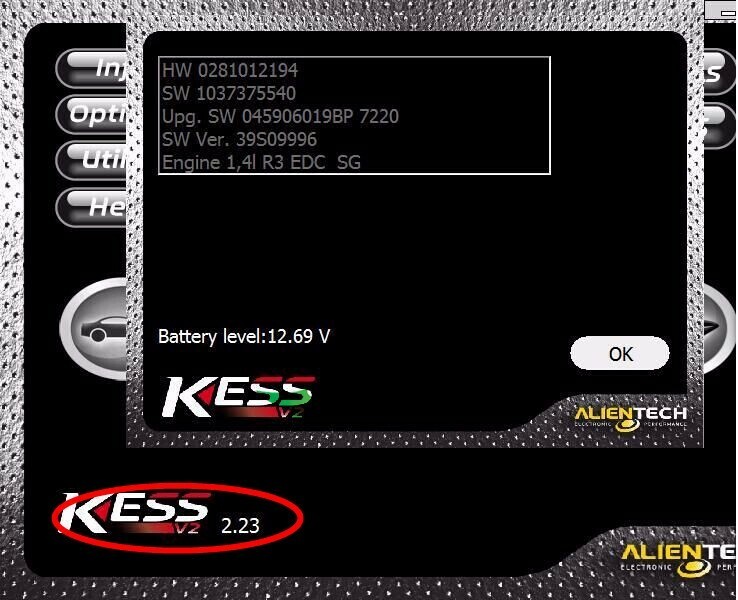 Kess V2 2.21 is everything you need to work as a successful tuner at a very affordable price. 1. 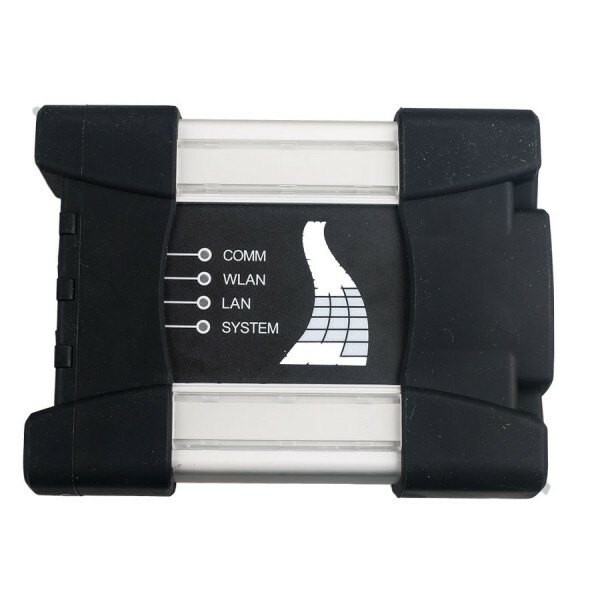 Cannot connect with internet(This is very important, connect to internet may damage the hardware and can not repair in your side, you must send back to us for repair. 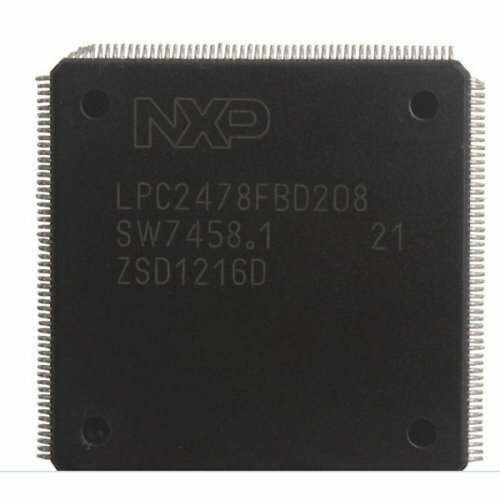 One CPU price is 25.99USD. Not including the shipping cost. 2. Cannot update, need close anti-virus software. 3. 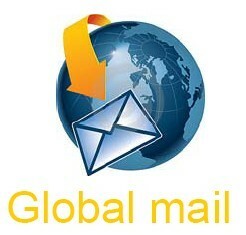 We advise install on XP system, we have video, if you want, please contact sales. 4. Kess cannot do mitsubishi well. 5. 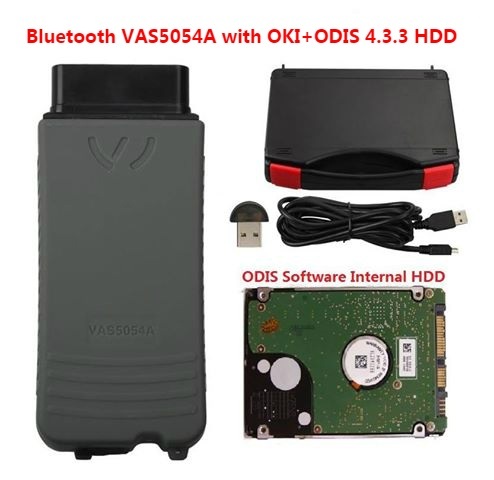 Kess v2 2.23 Car List, pls send email to info@obd2tuning.com. Place order: click:'' How to place an order "
Delivery: Ship soon after confirmed.